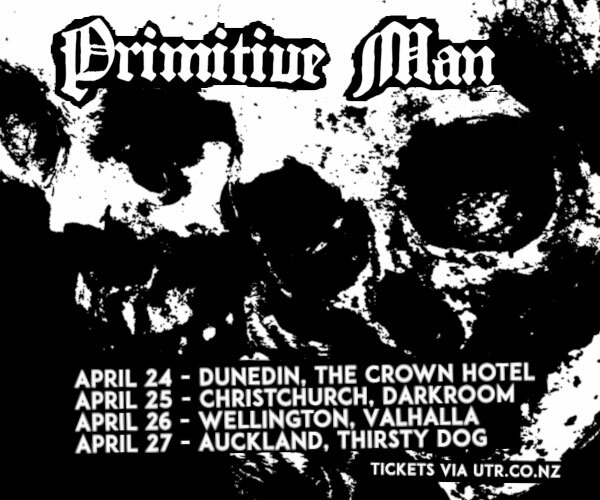 Following a Sold Out Winter Tour in 2018, Kiwi icon's The Jordan Luck Band announce the 19 date New Zealand Winter(ish) Tour of 2019, trekking all across the country from Saturday Apr 27th to June 22nd. 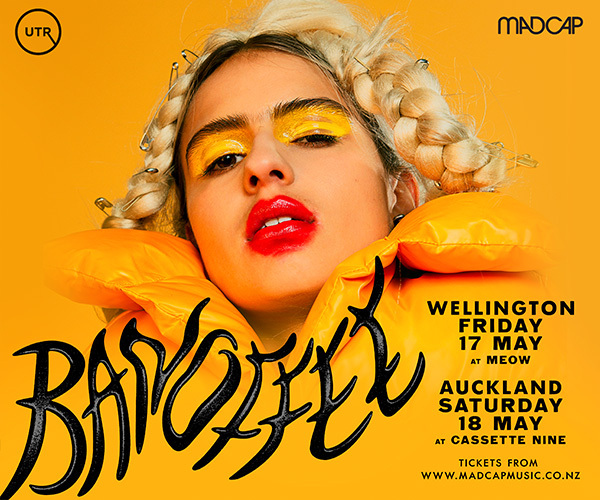 As part of the tour on Saturday the 8th of June, Jordan returns to play at the Caroline Bay Hall, to a home town crowd. Jordan Luck is the lead singer and songwriter for the New Zealand rock band The Exponents. The Exponents, had a staggering 18 Top 40 singles over the years, and Victoria was recently voted by public as the 8th greatest New Zealand song of all time. At the 2007 APRA Silver Scroll Awards on 18 September, Jordan Luck was named as the first inductee to the New Zealand Music Hall of Fame. 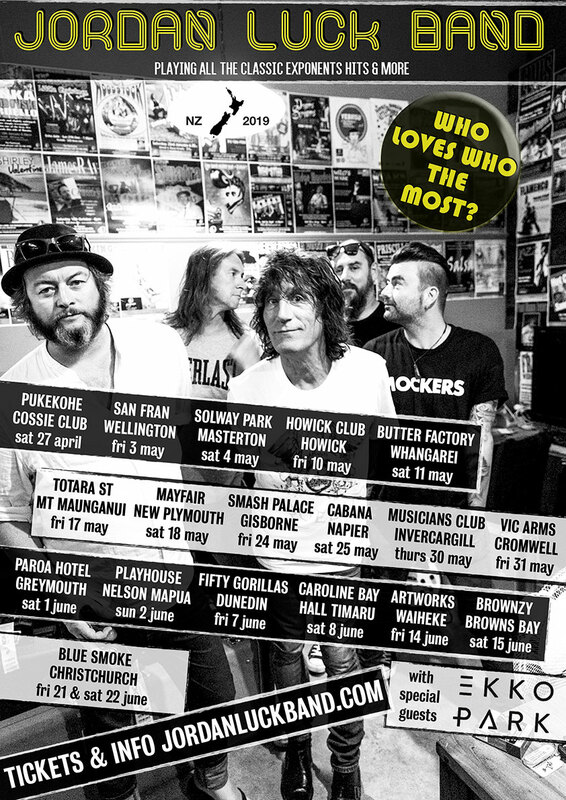 The Jordan Luck Band NZ Winter(ish) Tour 2019 will feature all the crowd favourites; from Why Does Love Do This To Me? to I’ll Say Goodbye Even Though Im Blue, Who Loves Who The Most? to Victoria, Sink Like A Stone to Whatever Happened to Tracey....and many more kiwi classics. Tour support comes from Ekko Park. Following notable European success, the Auckland foursome are about to release their highly anticipated 3rd album.